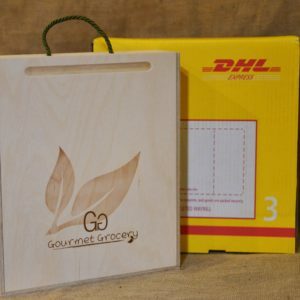 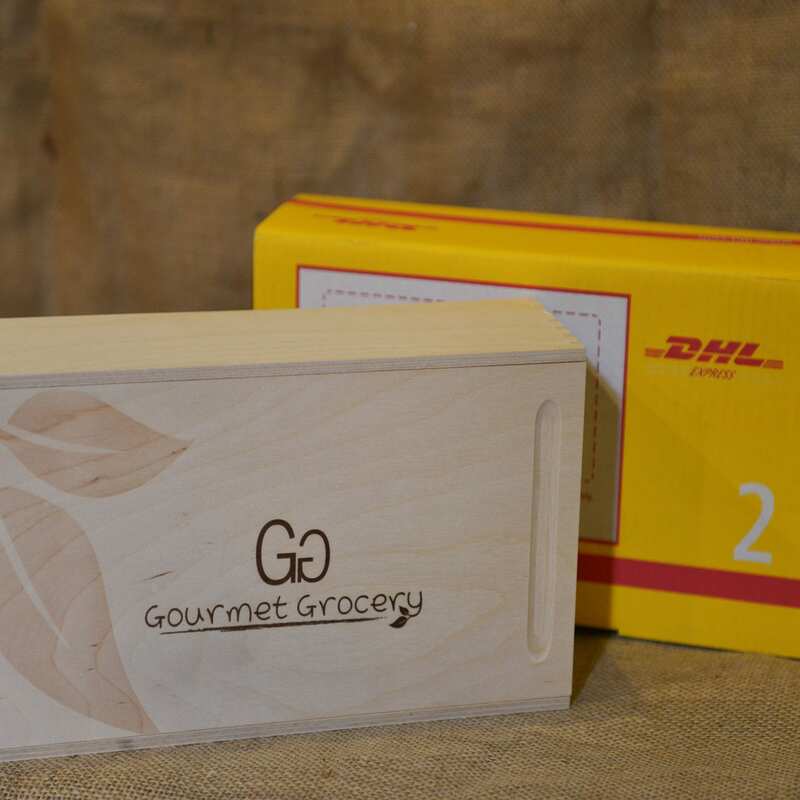 Handmade Wooden Box with Cardboard box to protect products during international transport. 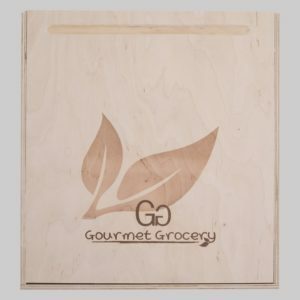 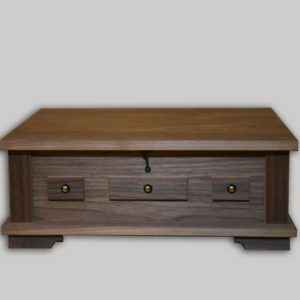 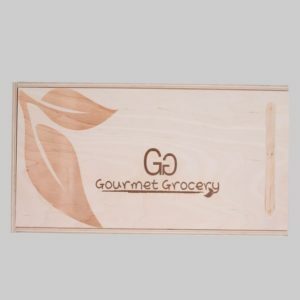 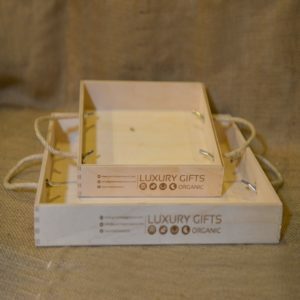 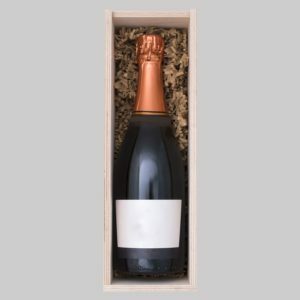 Wooden boxes will give an elegant touch to your gifts! 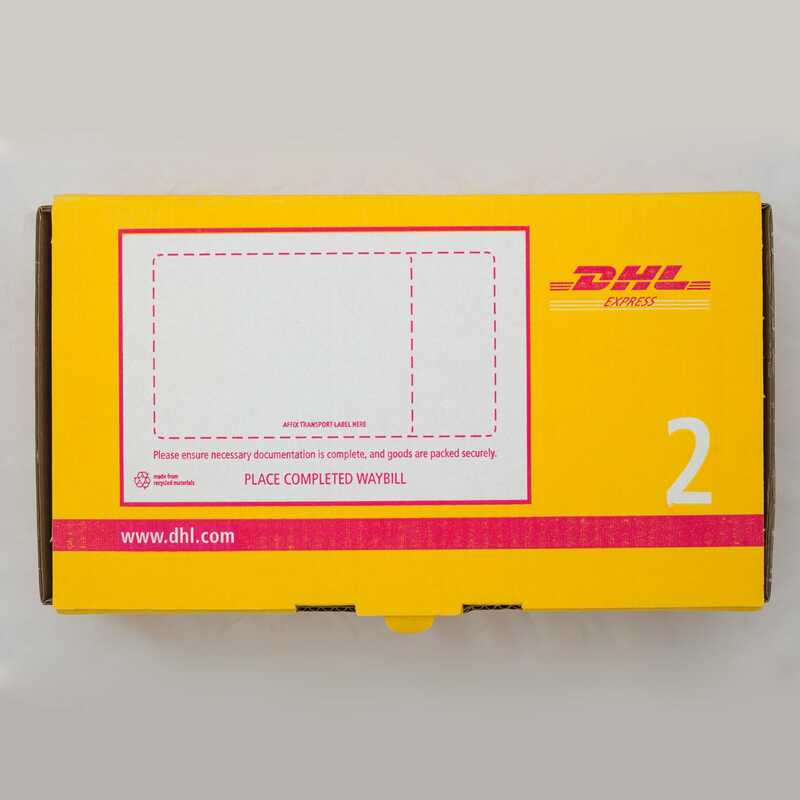 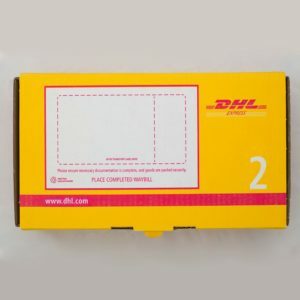 Good quality packaging is critical to protecting your shipment during transportation.